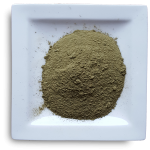 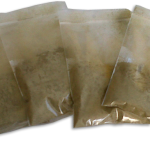 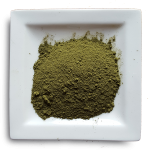 This pack is great for people who want to try our Kratoms or for people who want to find out which kratom suits them best. 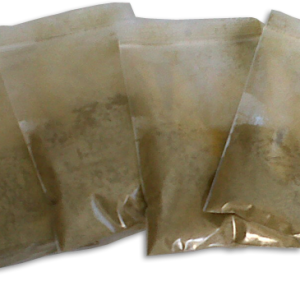 This pack is also very suitable for people who want to rotate strains to prevent kratom tolerance. 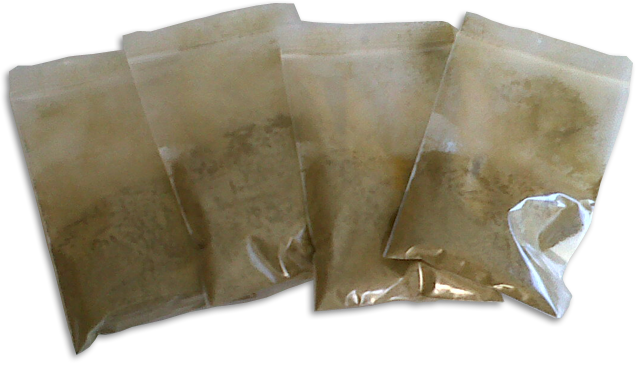 If you buy 50 grams of each strain seperately you pay € 77 so by buying this pack you save no less then € 8.